Lucca wins all the Tuscany prizes – but don’t forget Barga. The small walled town of Barga just thirty minutes north of Lucca is well worth a visit – not least because of the large aire within a two minute walk of the town walls. 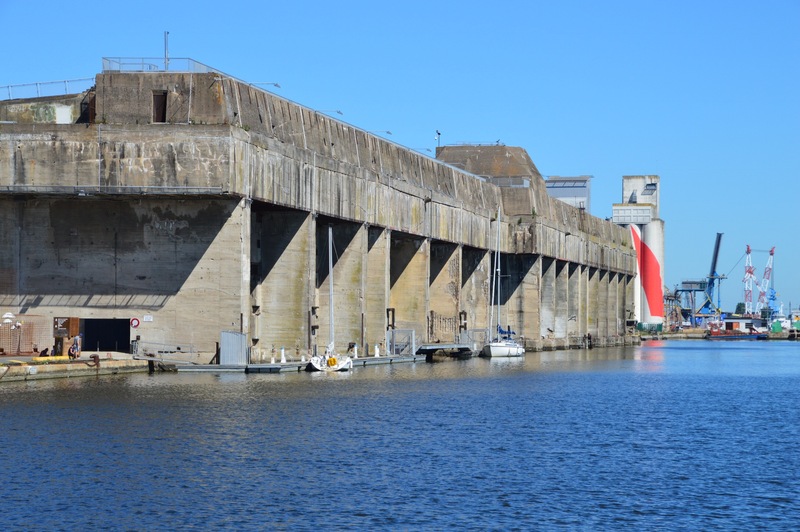 You will know I have an interest in WW1 and WW2 history and so unsurprisingly on my way home from a few days near Bordeaux I followed the coast northwards to Saint-Nazaire to see the WW2 German Uboat pens which, due to their massive bomb resilient construction, are in remarkably good order. They dominate the harbour line of this still busy industrial and ship building port. 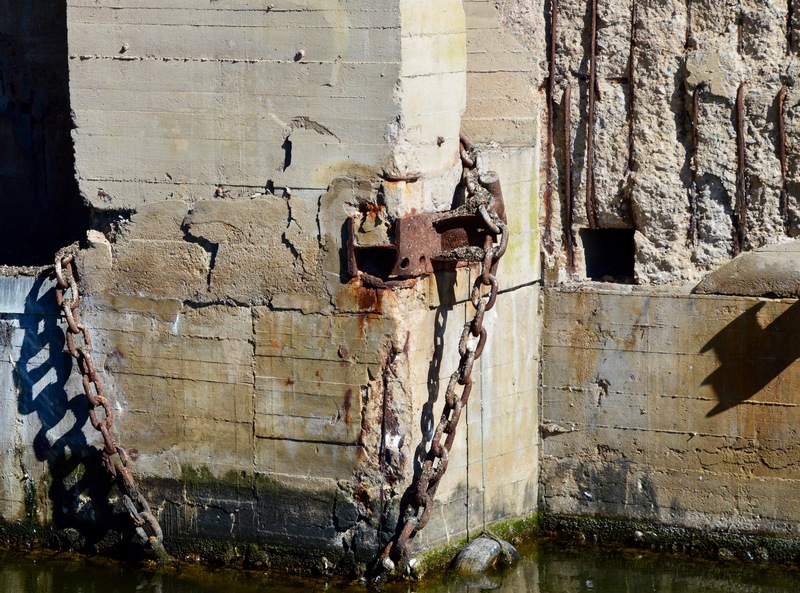 Several things occurred to me as I approached the area over the huge and long road bridge. 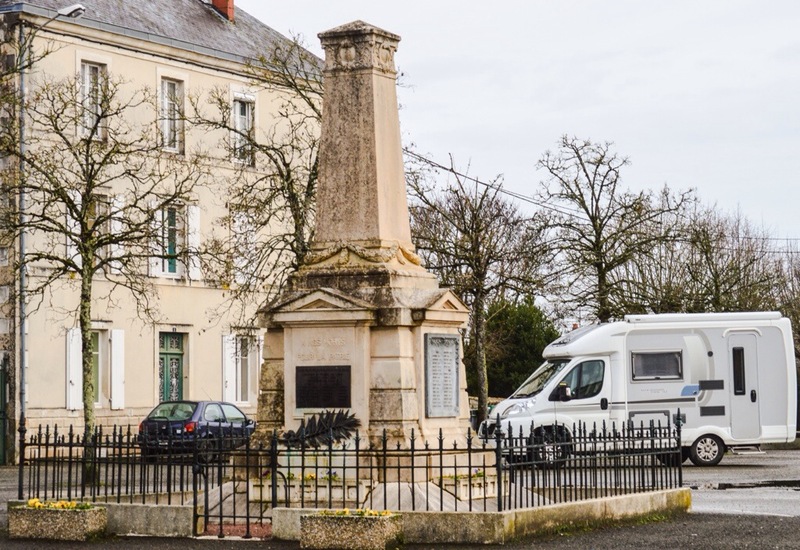 In true French style there is a large motor home parking spot across the street and attached to that is a parking machine entry type aire if you want to stay over night. Day parking in the car park is free. 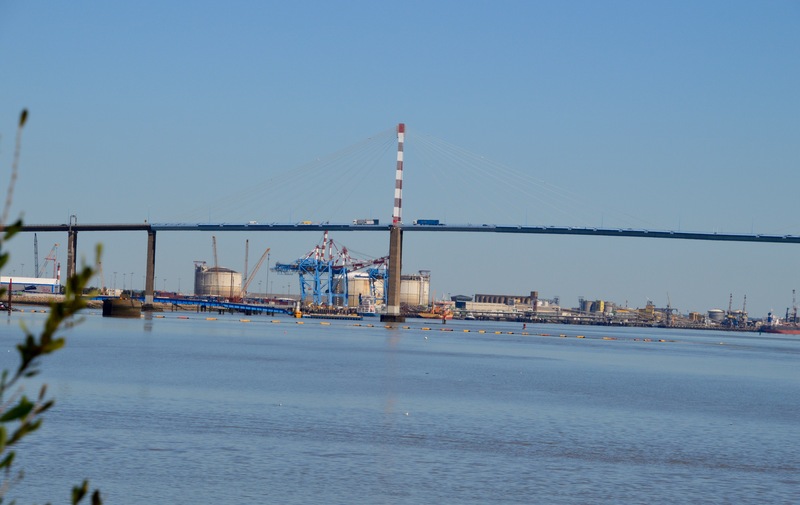 Secondly, whilst Saint-Nazaire might not be on the main tourism route because of its heavy industry and chemical plants, I loved the place. It is very laid back , everything seemed so easy and without exception everyone I came across was so very friendly. At the tourism office at the entrance to the pens they are selling tours around the port and the city and so I reached for my Euros and said I just wanted to wander around the pens by myself – I have a pathological aversion to tours with guides. No problem I was told. The pens are entirely free for public access but that I needed to remember they are essentially dangerous as there are no guard rails or hand rails in order that their original state is preserved as best as possible. The pens are hugely impressive, well preserved and fascinating. However, it would be irresponsible of me not to underline what we all know – that they were built largely by slave labour, many combined forces suffered heavy losses and casualties trying to destroy them – or at the very least disrupt them – and Uboats were successful sinking hundreds of allied ships and killing thousands of troops in the North Atlantic. Provided you keep that very much front of mind during the visit, they are well worth a visit. Every now and again I have to remind myself just how easy it is to travel in France using the aires system. I have been spending a few days touring and seeing friends near Bordeaux and armed with the Open All Year list of aires it has been a joy. 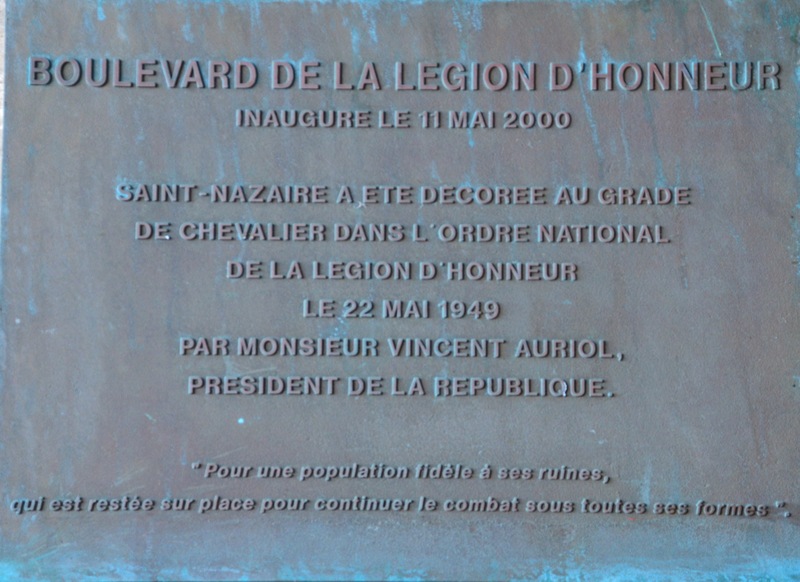 One good example is the small town of Sauzé-Vaussais south east of Poitiers which has an aire outside the town hall next to the manned fire station. Very much enjoying Le Mont St-Michel although I must say the new and very splendid parking arrangements are distinctly NOT user friendly. 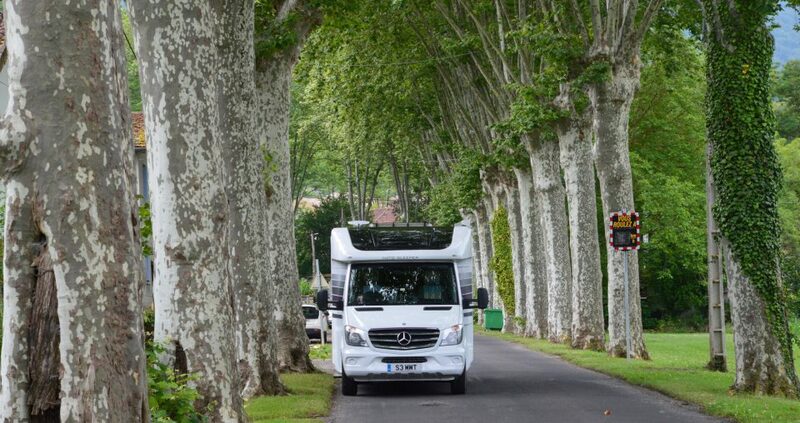 There are loads of spaces for motorhomes and that is brilliant but it is the shuttle bus arrangements which are so poor. Far from being park and ride this is more park, flog yourself to death walking to the unnamed and unclear bus stop, ride, flog yourself to death walking to the wonderful building itself!! 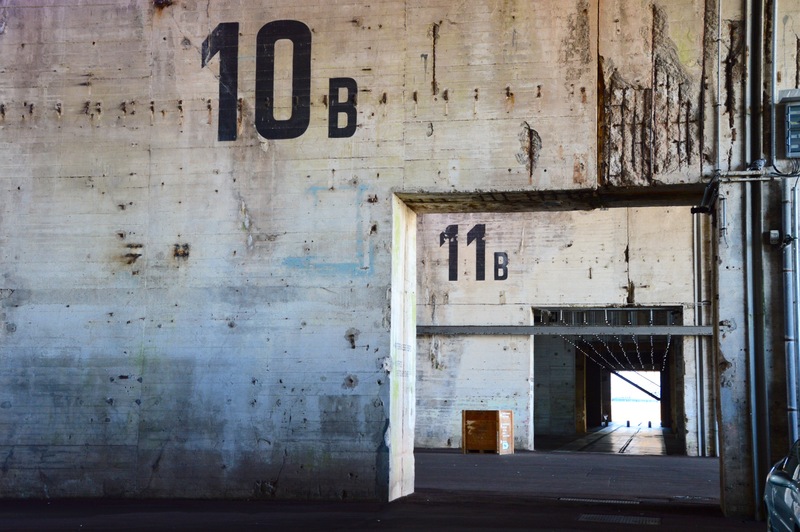 In the old days you could park on the beach and stroll in; now due to environmental and coastal erosion considerations it is all very military and the last person to be considered is the paying guest. Amusingly, the vast parking area has far more prominent lighting at night than does the place itself!! Nonetheless, still worth a visit! And France’s third largest visitor attraction by visitor numbers!! We happened on an aire in Ardevon with new loo facilities and an excellent motorhome service point and EHU (low ampage). La Bidonniere, 5 route de la Rive, 50170 Ardevon. 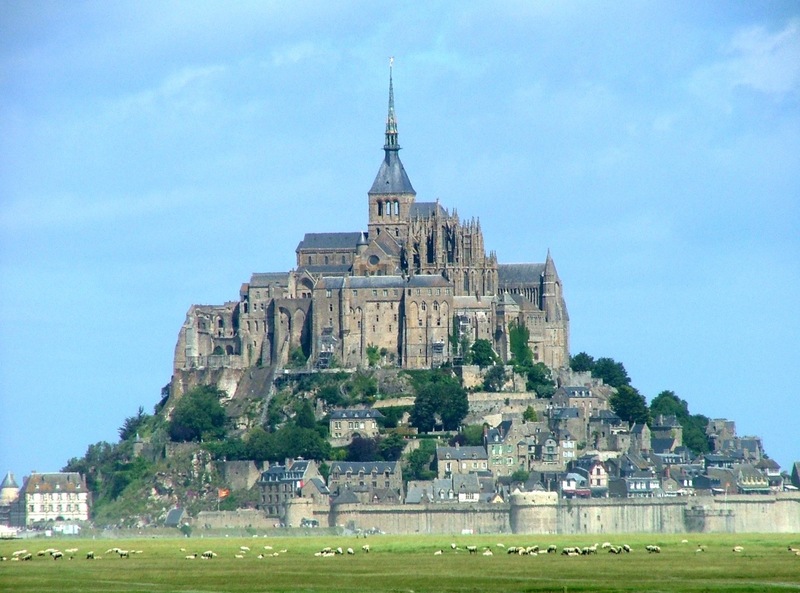 You can also stay overnight in the main carpark at Le Mont St-Michel. 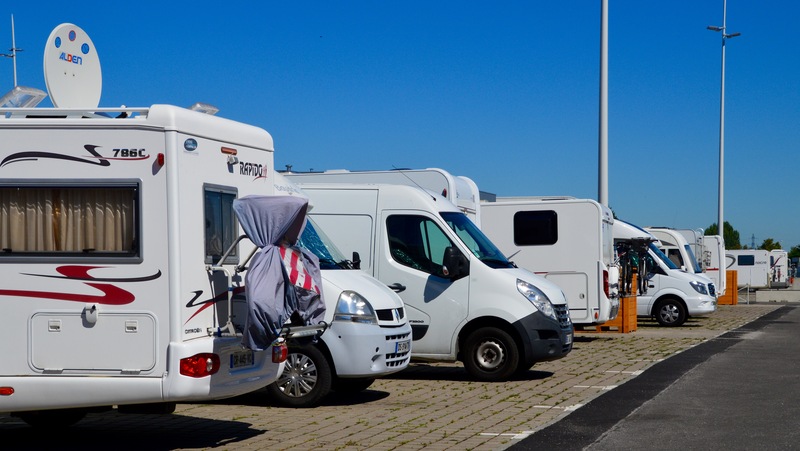 Daytime motorhome parking was €12.50 and 24 hour parking was €25.00 with bus transfers and Le Mont entrance all thrown in within the price.